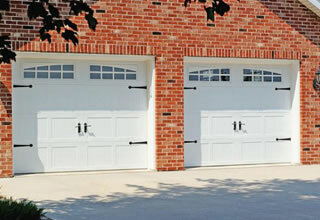 Are you running into annoying issues with your garage door that make you wish you never had one? 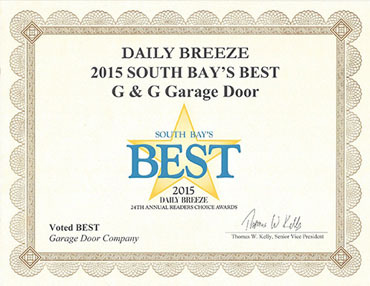 Unfortunately some garage doors are finicky and their age may have something to do with it. 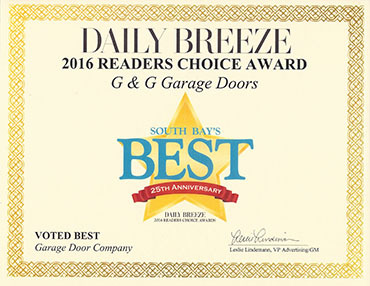 For example, if you’re running into a problem where your automatic garage door motor will run, but the door doesn’t move, it may be time for replacement – or at least garage door services from the leaders in Torrance. So, what if your garage door motor runs when you try to open your garage, but the door doesn’t move? What if the garage door motor runs and the door doesn’t budge? If you’re in a hurry, it’s important to know that you can detach the garage door from the motor and deal with the issue upon returning. All you have to do is pull on the red handle that’s hanging from the motor and manually open, then close your garage door. However, if you have some time to figure out why your garage isn’t working – we can help! Go ahead and detach the garage door manually like we just mentioned. Then close the door all the way, open it back up and make sure it latches onto the motor. Once you’ve done this, try opening your garage door once more with your transmitter. 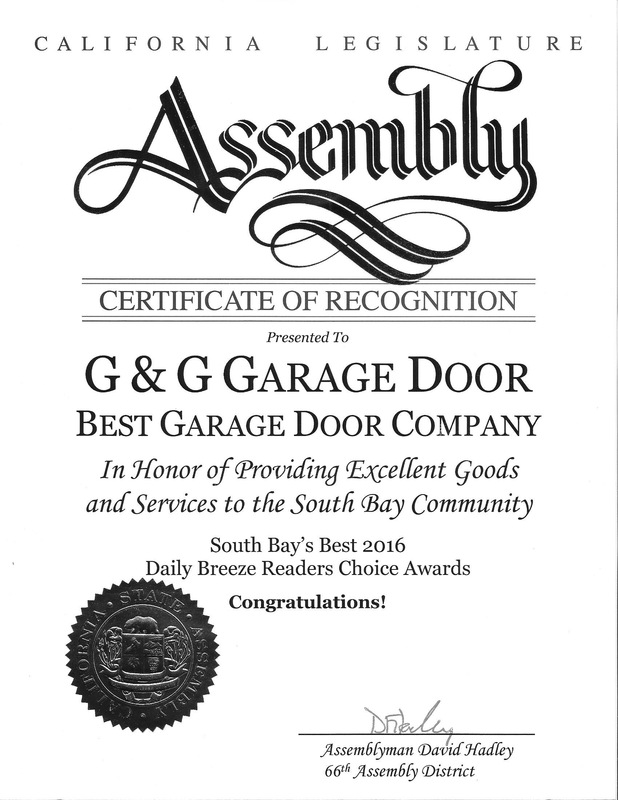 This should fix the problem, but if it doesn’t, give our garage door specialists a call. If you’re in need of immediate assistance, feel free to reach us by phone at (424)208-1988. Otherwise, make an appointment through our contact us form.